Too many shoppers may seem like a good problem to have, but consumers have made it clear they are fed up with long lines. In-store thermal technology can help prepare the front end for increased traffic and minimize checkout lines – increasing customer loyalty and boosting sales. 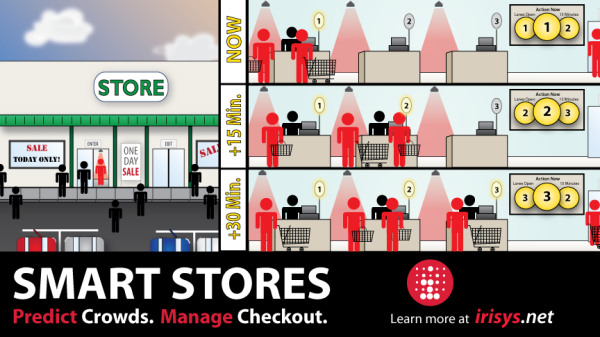 How smart is your store?